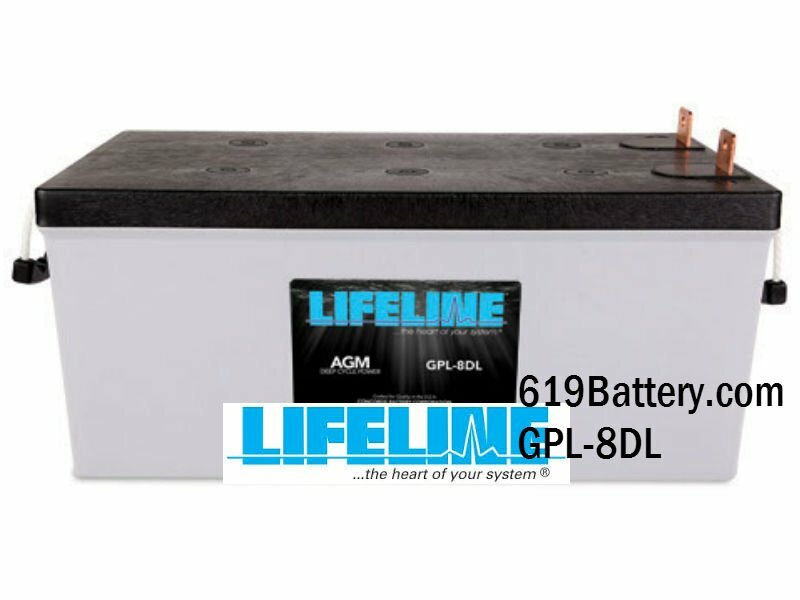 A marine AGM battery is a sealed battery that is maintenance free and perfect for hard to reach places in boats where battery watering is not possible. An Absorbed Glass Mat or AGM is a type of battery chemistry where the electrolyte is immobilized in between the battery plates. 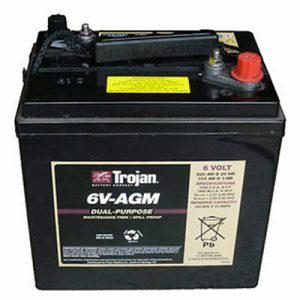 An older battery design and a “cousin” to AGM is the sealed Gel chemistry design. Note, the Gel marine battery is more expensive to manufacture but still popular for high temperature climates. 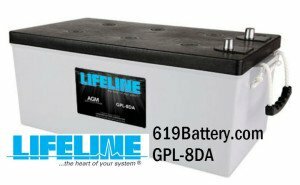 Currently, today’s top AGM marine batteries are designed for high cycle rates needed marine applications ie boat house power but also useful for marine engine starting. The lead calcium alloy battery design makes recharging quicker and self discharge slower. Never leave a battery at a low stage of charge for an extended length of time. Charge a discharged battery as soon as possible. Don’t cycle a battery at low voltage without regularly re-charging fully. 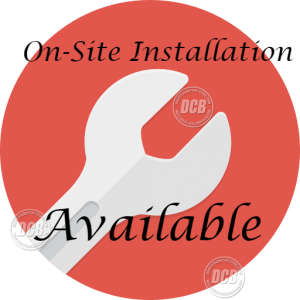 Alway use a high initial charging current (up to 30% of the 20-hour capacity per hour) while staying within the proper temperature-compensated voltage range. Lets say your sizing a battery to power a 17 amp load (pump, lights etc) for 3 hours. The math is 17 amps x 3 hours = 51 Ah of battery capacity. 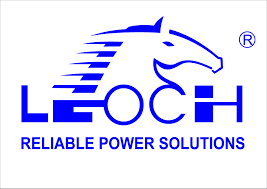 But only discharge a battery 50%, double 51Ah to 100+Ah to extend battery life. 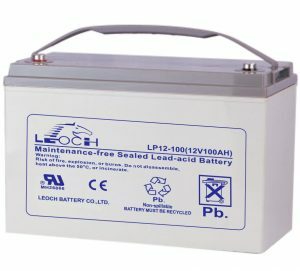 A very “Good” rated marine AGM battery for your boat, would be AGM marine batteries by Trojan, Crown and Leoch battery. 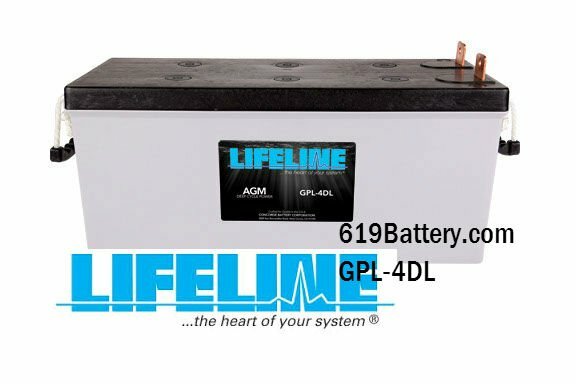 The “Best” marine AGM battery in terms of service life would be reserved for Lifeline battery company. 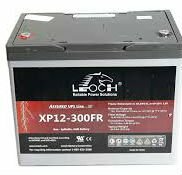 Free local delivery to your boat for two or more marine AGM batteries ordered. Lifeline Marine AGM battery is a family owned company and manufacture in San Dimas, CA. and one of the longest lasting AGM battery produced for boats. The size 24 battery is roughly 12 inches in length. Deep Cycle Crown 12CRV80 Size 24 AGM Marine Battery for Sale & In Stock. The size 27 battery is roughly 12 inches in length. The size 31 battery is roughly 13 inches in length. The battery group size 4D is approx 2.08 inches in length by 8.23 inches wide. The battery group size 4D is approx 2.08 inches in length by 10.6 inches wide. 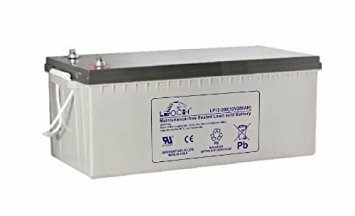 For marine battery house power, it the 6 volt deep cycle battery delivers more amps than a 12 volt battery and has about three times the discharge and recharge cycles. For this reason, most boats that plan on doing a lot of inverting will opt for six volt marine agm deep cycle battery for house power. The sealed AGM 6 volt marine measures approx 10 inches in length by 7 inches wide and ten inch tall. 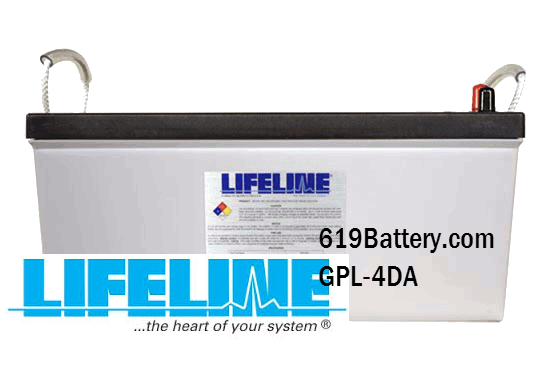 Family owned, Lifeline was founded by Concorde battery corp and manufactured in San Dimas, CA. Lifeline Marine AGM Battery Price GPL-8DL $699.00 ea with exchange. 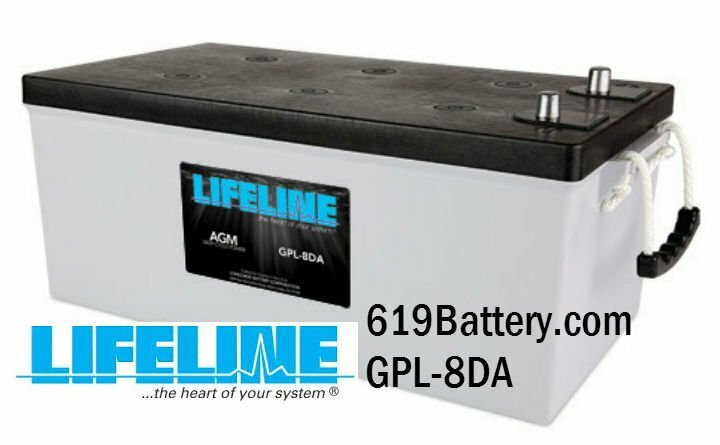 Lifeline Marine AGM Battery Model GPL-8DA is a Deep Cycle Marine Battery and Marine Starting Battery Typically Used for Diesel Powered Engines. 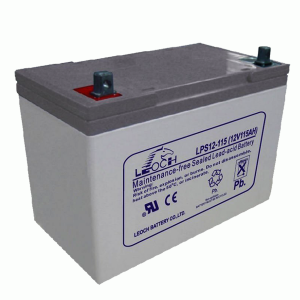 Sealed batteries can not only be damaged by overcharging but by undercharging as well. A sealed AGM or Gel battery left in discharged condition allow the positive grids to corrode and lead fall off the plates referred to as “shedding”. In addition, because an undercharged battery has reduced amp hours, it may be over-discharged in an application, causing more damage. For a sealed AGM or Gel battery, use the same battery load testing method used on flooded batteries. If battery voltage is 75% SOC recharge battery. Apply load for 15 seconds and record the voltage drop. Battery voltage should stabilize above 9.3 volts under load test.